You cannot lose weight if you do not set weight loss goals. Setting your weight loss goals from the beginning of your efforts will make it easier to achieve your targets. We have mentioned many times that weight loss is like a big project and as with every project you need to have a plan and a vision for the final result. You need to know where you are now and what you want to achieve when the project is completed and when. 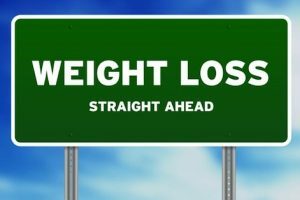 In this post we outline 10 weight loss tips that can help you set weight loss goals for weight loss success. Before setting actual goals you first need to think and decide why you want to lose weight. Is it because you want to look slimmer, is it because of health reasons or is it because you want to impress your friends? Make up your mind and convince yourself about the reasons you want to start a weight loss program. If you are not sure why lose weight then the chances of achieving your goals are minimized. When you have the answer for the first question your next step is to think of realistic weight loss goals. In other words think how much weight you can actually lose and not how many pounds you ideally want to lose. There is a big difference between the two. The first case is what is possible based on your body type, lifestyle and activity levels while the second is that you would like to achieve in an ideal world. And because the ideal world does not exist make sure that your goals are realistic and achievable. A very important step when setting goals is to make them specific. For example do not just say ‘I want to look better’, but be more specific by saying ‘I want to lose 10 pounds by the end of this year’. Your goals need to represent numbers and timeframes. Of course the numbers and dates you will set have to be realistic and reasonable. 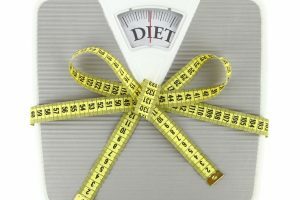 If you set a goal to lose 10 pounds by the end of this month then this may not be feasible. Try to combine realistic goals with specific and achievable. 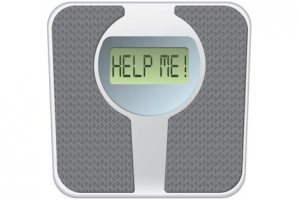 Have in mind that a healthy weight to lose per week is 1-2 pounds. Anything above that is considered healthy and is not recommended. In step 3 you decided how many pounds you want to lose and when. Your next step is to break that into smaller and more manageable milestones. 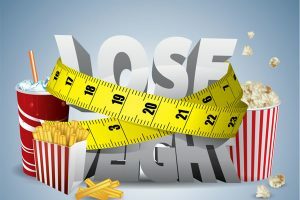 For example if your goal is to lose 20 pounds in 6 months then your short term goals will be to lose 3 pounds in one month or even better to lose about 1 pound per week. Smaller goals are easier to achieve and manage. When meeting your short term weight loss goals you also get motivated to continue and meet your optimum targets. When working through the process concentrate on your short term goals by in the back of your mind keep your long term goals as well. 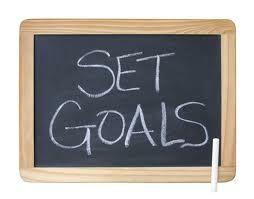 When setting goals you need to have a system to monitor your progress and make adjustments to your plan. 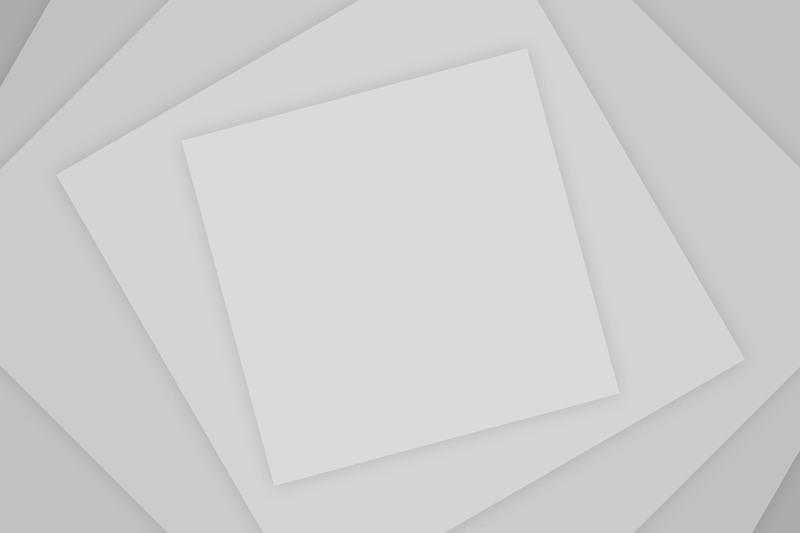 In weight loss this is achieved through the use of a weight loss journal. A journal can help you monitor your progress and take action when necessary to accelerate the process. Typical items to include in your journal are: date, current weight, target weight. When monitoring your results do not panic. There will be cases where you won’t be able to meet your short term targets but this is normal and acceptable. In such cases you need to remain calm and analyze the reasons of failures and take corrective actions. Many people fail to meet their goals because they are afraid of failure. This is a common reaction not only in weight loss attempts but general in life as well. Be prepared to fail and be ready to get back in track. Weight loss is not a one-off process. It requires lifestyle changes that need to be permanent. If in the process you fail to adjust your lifestyle then it is possible that at some point you won’t be able to meet your goals. When this happens you should not quit and give up but instead you should learn from your mistakes, adjust your plan and goals and start again. When setting your goals do not forget that exercise is also a vital part of losing weight. In that sense you need to set targets that are associated with exercise and not only with dieting. For example ” I need to walk 30 minutes each day” is a weight loss goal associated with exercise. Use one of the exercise burner calculators available on the Internet and make up your exercise targets. 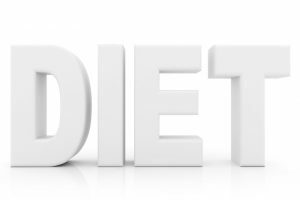 Remember that healthy weight loss is based on one very simple principle: Weight loss = Calories in – Calories out and that to lose 1 pound you need to burn about 3500 calories. With this in mind adjust your daily/weekly targets so that your dieting and exercise goals can satisfy the above equations. The main reason for setting goals is to make your life easier and help you achieve your targets. If at some point you feel that having weight loss goals gives you more stress than normal then maybe it’s time to temporary give up your goals and relax. Do not let the monitoring and targeting ruin your life. Try to set easier goals and if this fails as well and you still want to lose weight then get some advice from experts. A doctor or fitness expert can create a personalized plan that can work for you. They will take care of the numbers and monitoring and you can just follow their advice. Last but not least do not forget that there is only one permanent way to shed pounds and this is the healthy way. Do not get carried away and resort to weight loss pills or supplements in an effort to meet your goals faster. Short-cuts and miracles do not happen in weight loss. Instead of resorting to fast track methods that will only generate short term results you better stick to your plan and aim for long term success.